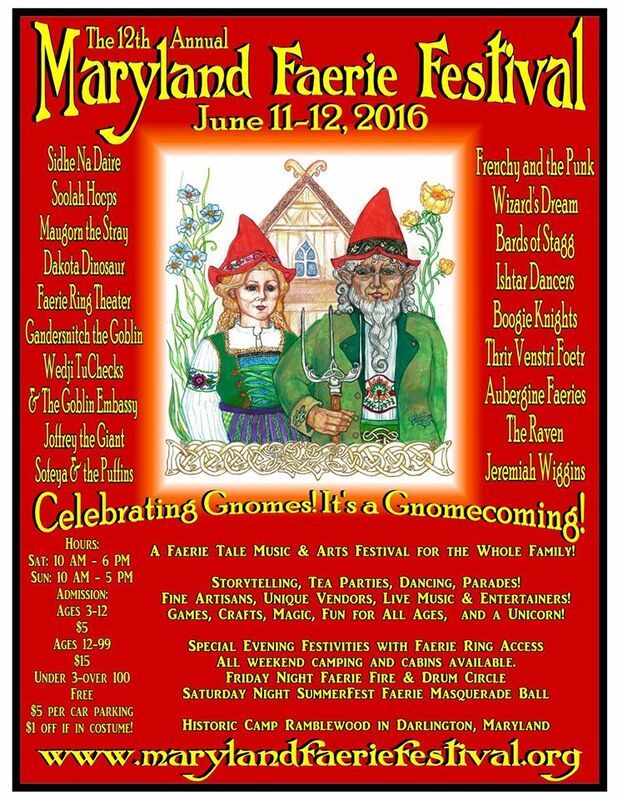 The 12th Annual Maryland Faerie Festival will be held in Darlington on June 11 and 12, 2016. 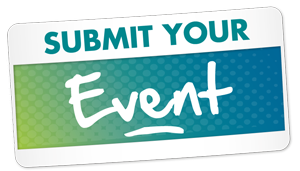 The family friendly event provides an atmosphere and entertainment inspired by Faerie folklore and literature. 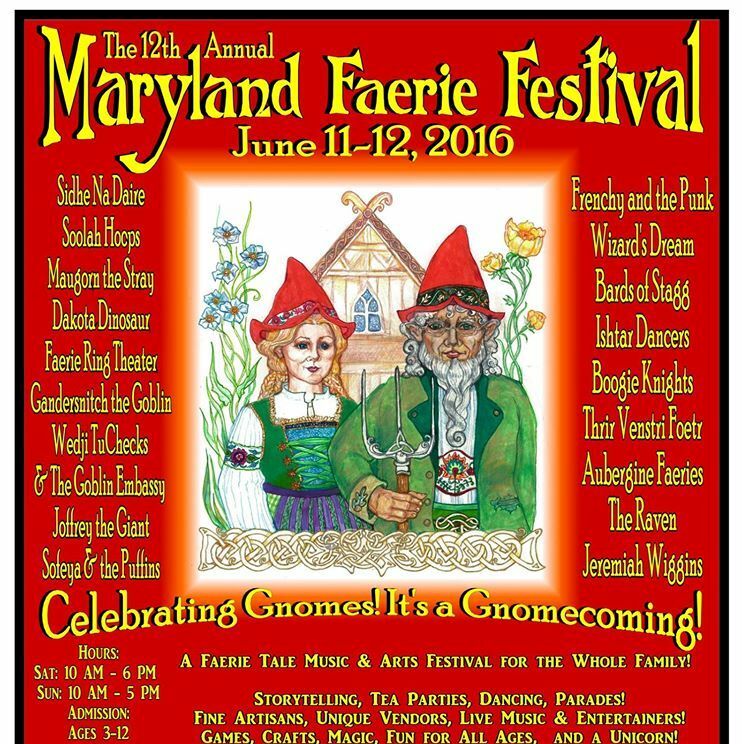 The Maryland Faerie Festival, as a 501c3 organization provides educational outreach opportunities for groups promoting diligent stewardship of Nature and sponsor artists, merchants and entertainment informed by the Faerie tradition. 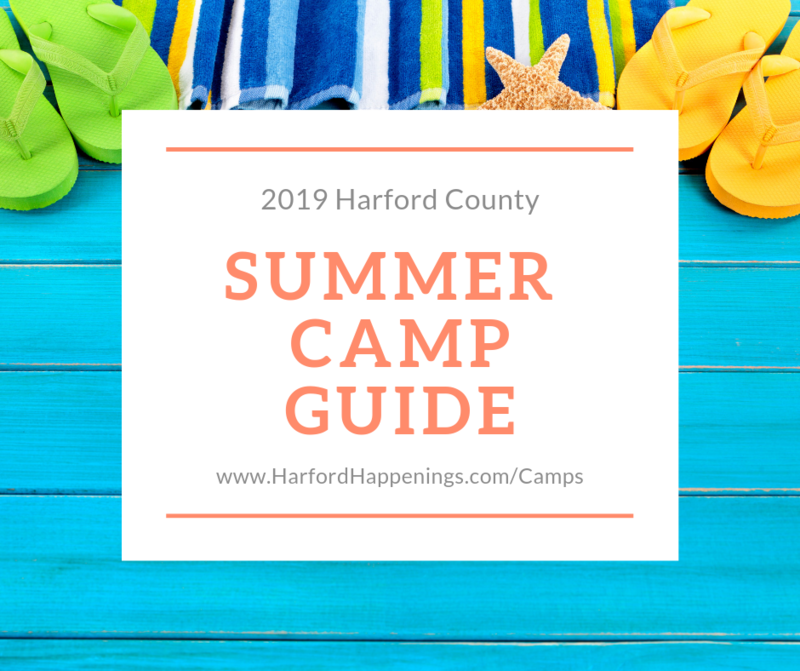 For a limited time you can get admission for 2 adults and 2 kids for only $20! This deal ends soon so act fast! 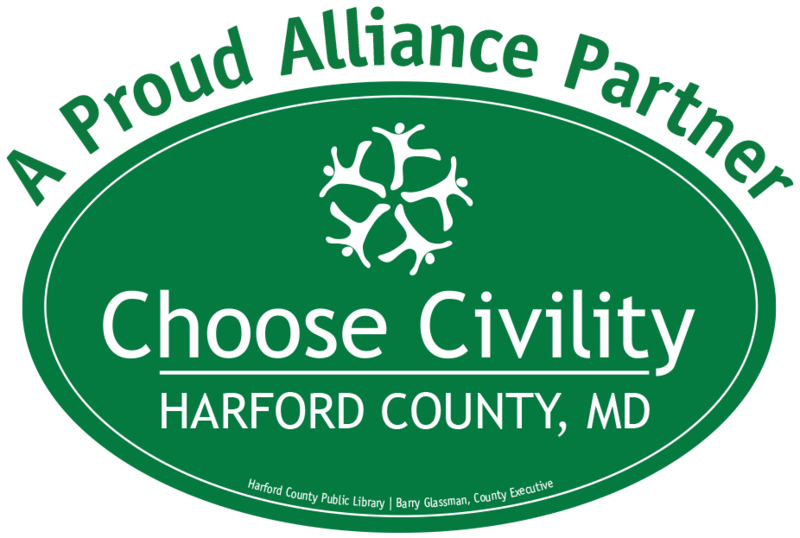 The event will take place at 2564 Silver Rd., Darlington, MD 21034. 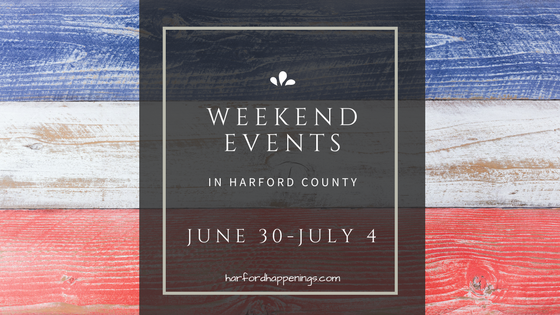 Be sure to visit their web site and facebook pages all of the weekends events! 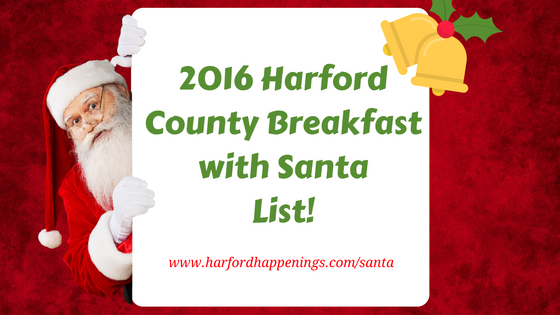 2016 Harford County Breakfast with Santa List!